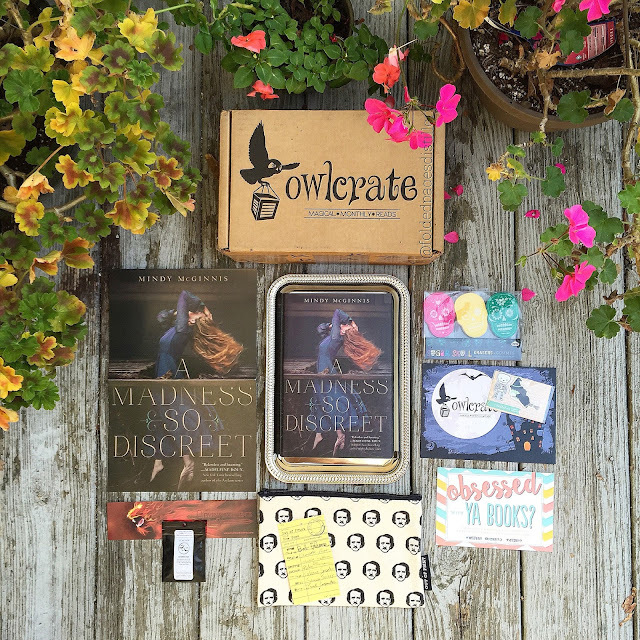 Owlcrate sent me their October and November subscription boxes for review, and I can't tell you how much fun these boxes have been to receive and open up. All boxes are suitable for subscribers 16+ years of age. Owlcrate has never failed to impress me with what comes inside their boxes. I've seen their past boxes and they are always filled with actual high quality items that I would want and use. I have been looking forward to getting my hands on "Soundless", and I was so happy to find it included in this box. Owlcrate is $29.99 (plus shipping) and I've found that the quality of the items matches or exceeds the price of the box. October "Spooky" box: Madness So Discreet by Mindy McGinnis, Edgar Allen Poe pouch, Sugar Skull erasers, Vampire theme scented beads, Witch and Skeleton magnetic bookmarks. Your photographs are absolutely beautiful! Sadly I am no YA fan, but I sincerely wish I could find a Box like this for books: I can just imagine getting all that bookish-related stationery and stuff... to be honest, I wouldn't mind it if they didn't even send a book! Just send all the stationery! 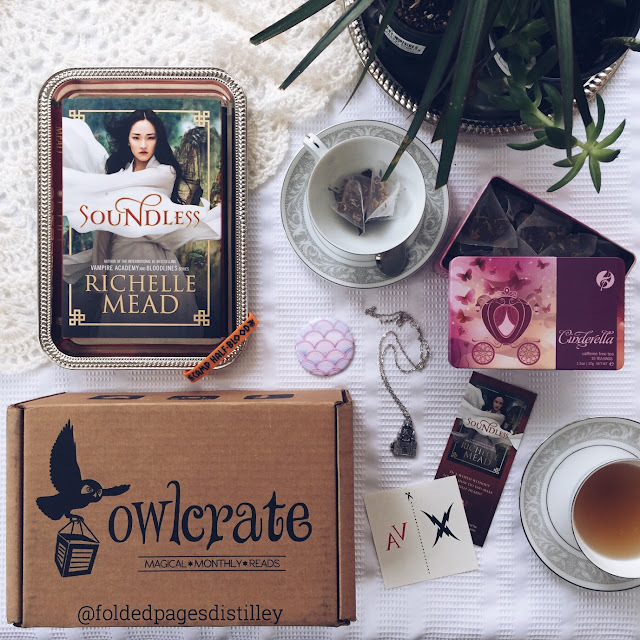 Thanks friend for this post on Subscription Box Review and Discount Code over hereOwlcrate sent me their October and November subscription too earlier, the product is great worth the use.